If you and your partner are considering counseling – but not sure which kind you need – you might come across two of the most common types: Premarital counseling, and couples counseling. Put simply, the difference between the two is that couples therapy is generally apropos for couples looking to resolve a certain issue; premarital counseling (also called pre-marriage counseling) is for engaged partners looking to lay the groundwork for a healthy marriage. Read on for more details into the difference between premarital counseling and couples counseling! In premarital counseling, the couple is less sure of what to expect in their relationship and they both want to clarify to the other what is important to them in terms of their values. Here are additional pre-marriage questions that a premarital counselor might use to guide a couple through a discussion of these values. After you've both said "I do," you can continue to see your premarital counselor – who will now be your marriage counselor! – if needed. This can be particularly helpful, since the therapist will know you already, knows why and how you fell in love, and will be able to help you sort out what differences you had even from before your marriage. Most couples counselors – including mental health counselors, social workers, and psychologists – can offer premarital counseling. However, premarital counseling may provided by counselors other than clinically trained psychologists and therapists, such as religious leaders. Couples counseling is usually sought when there is a specific problem in the relationship. In couples counseling, the problem could be centered around any issue that might be addressed in premarital counseling, but the depth of the problem is usually more long-standing and thus more complex. 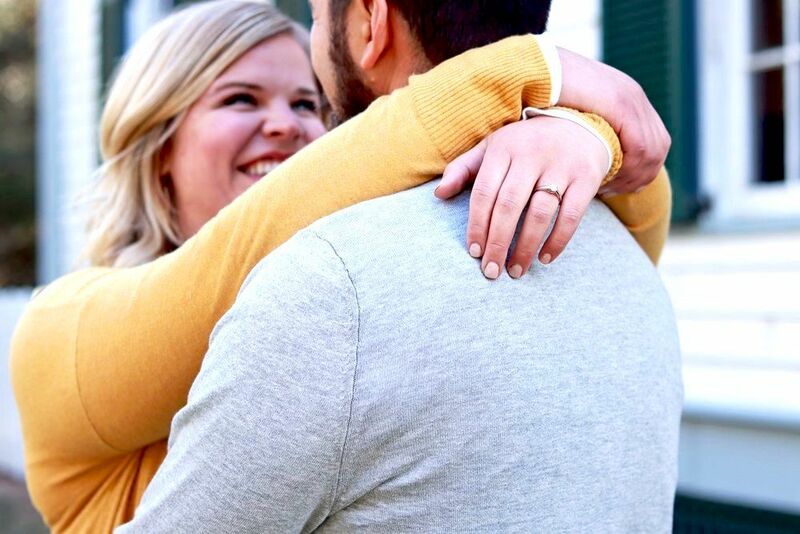 Whether you're laying the foundation for a solid relationship in premarital counseling or looking to reconnect through couples counseling, taking the time and effort to work on your relationship is healthy investment for your future with your partner.